From resurrection to Rot Essence, here's everything we know about how death and dragonrot work in Sekiro: Shadows Die Twice. As with all of FromSoftware games, death is a core part of Sekiro: Shadows Die Twice. Death, and resurrection. Unlike the Soulsborne games though, Sekiro does things a little differently, and introduces for more involved death mechanics that are interwoven with the story. The price of death is higher than ever, so it’s extremely important to understand what’s at stake as soon as possible. In this guide we’ll explain how death and dragonrot work in Sekiro: Shadows Die Twice. In the simplest terms, you’ll die in Sekiro whenever your vitality (health bar) hits zero. 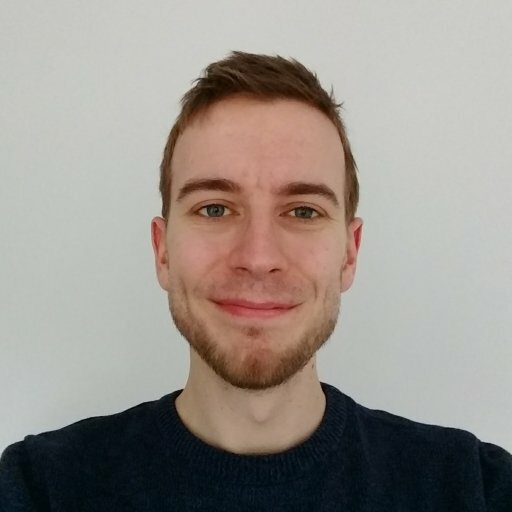 Dying in Sekiro costs you half of your current sen, as well as half of your experience towards the next skill point. You won’t lose any skill points you do have, but it’s still a pain. Unseen Aid offers a percentage chance that you won’t lose anything when you die, but starting at just 30%, it’s best not to rely on. You can’t recover anything you do lose, which means if you’re close to earning another skill point or are holding a lot of money, you really won’t want to die. Enter the tempting option to resurrect and keep it all. Whenever Wolf dies, he’ll collapse to the floor, letting you choose between loading in at the last Sculptor’s Idol or resurrecting on the spot. You’ll need to unlock the resurrection ability before that option will open up to you, which is as simple as playing through the story tutorial until you meet the Sculptor. You won’t always be able to resurrect either, as it requires stored charges to activate. Resurrection charges are shown by purple/pink blobs above your vitality. You’ll get one each time you visit a Sculptor’s Idol, and gain a second by killing enemies. However, you’ll only ever have access to one at a time. Resurrect once and your other node will be locked off until you land a killing blow on an enemy or reach a Sculptor’s Idol. This means if you die again without killing an enemy with a finisher or reaching a Sculptor’s Idol, you’ll die fully. Choose to revive in Sekiro and you’ll stand up in the exact spot you fell, letting you continue with the level or boss battle you were currently progressing through. Sounds great, right? Doing so however contains a great risk. Anyone who’s played Dark Souls or Bloodborne will be well aware of the pain incurred by losing several levels’ worth of souls by failing to recover them, but Sekiro takes things a step further. 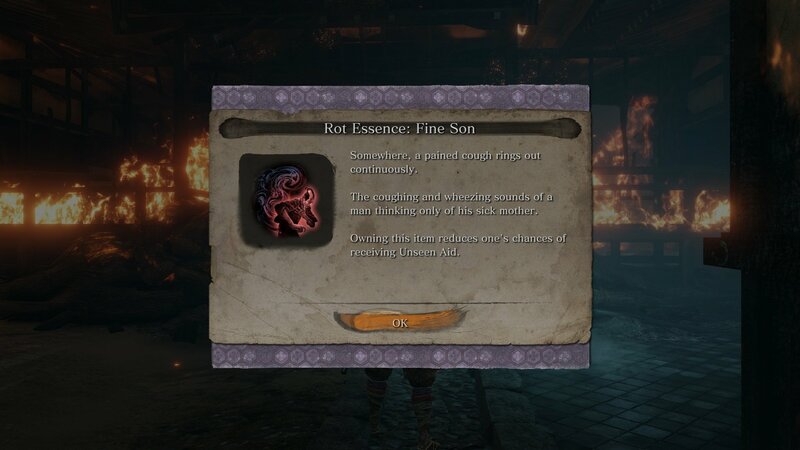 In addition to the loss of sen and experience, dying in Sekiro spreads a disease known as dragonrot. 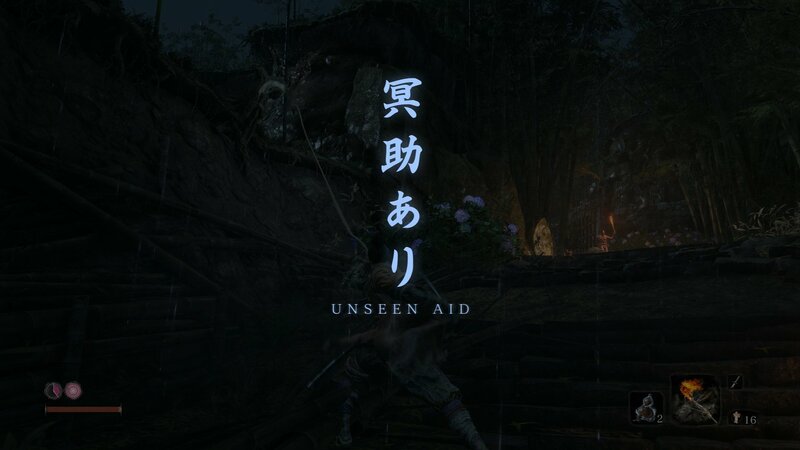 This unpleasant affliction can affect pretty much all of the NPCs the Wolf interacts with in Sekiro, and if it gets severe enough, you won’t be able to complete that character’s quest line. They won’t die, but you will be cut off from further meaningful interactions. Every few deaths you’ll be given an item called Rot Essence, which shows the spread of dragonrot in the world. Each of these you own reduces the chance of receiving Unseen Aid when you die, making it more likely you’ll lose everything. The first Rot Essence halves your chance of Unseen Aid, with further items dropping it by 2%. Resurrecting won’t spare you from dragonrot unless you make it to an idol, which means if you revive only to die again immediately, you’ll effectively have gained two deaths for the price of one. For that reason, you’ll want to think carefully about whether resurrecting is the right choice, especially in a boss fight you’re not sure you can handle. Sekiro: Shadows Die Twice does include a way to remove Rot Essence from your inventory and cute dragonrot, but you might want to play through the game yourself before you find it. If you’re not fussed about mechanical spoilers, feel free to read on. Speak with Emma enough at the Dilapidated Temple and she'll discover Dragon's Blood Droplets as a cure to dragonrot. Essentially, your revivals are stealing the life of those in the world as the Dragon's Blood granted to you by the Divine Heir wanes. You can repair the damage by using these droplets. Anytime you find a Dragon’s Blood Droplet, you’ll be able to offer it to a Sculptor’s Idol. This will heal the sick and remove Rot Essence, boosting your chance of Unseen Aid back up to 30%. You can also cure people of dragonrot by collecting samples from them. Visit the NPC who’s sick, collect a sample, then take it to Emma. She’ll return to you later with the results of her work. Be warned though, these cures aren’t permanent, and NPCs can be reinfected. 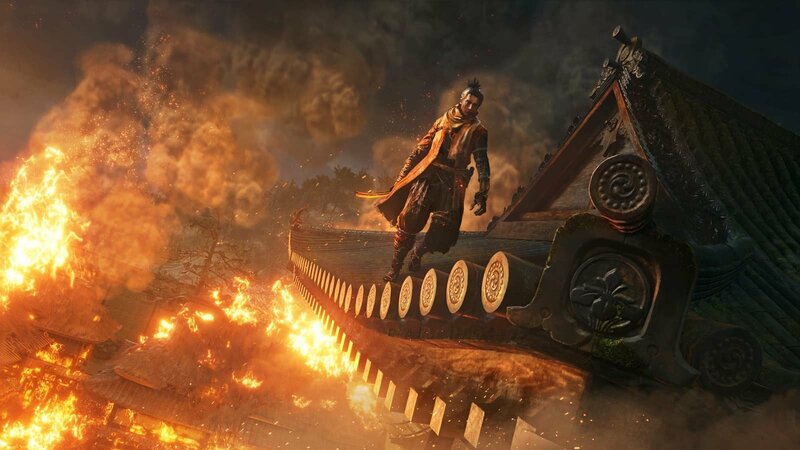 The death and resurrection mechanics in Sekiro: Shadows Die Twice are complicated and punishing, so don’t beat yourself up too much if you struggle with them at first. We’ve no doubt that much like the Souls games, Sekiro’s secrets will eventually be mastered as the community explores each feature further. Now that you know how death and dragonrot work in Sekiro: Shadows Die Twice, let us uncover more of its mysteries for you. We can teach you what Sekiro means, and keep you in the fight for longer with our guide on how to heal.